Xanadu Resort High Class, a member of OTI Holding since 2014, organized its traditional birthday party on June 1. 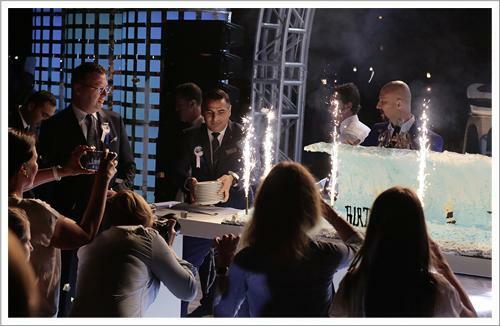 The “H2O”-themed organization participated by the hotel's guests, press members and OTI Holding managers began with the pool, Fancyland and the Ocean Radio, Games of Water, Bubble Show and Ocean Dance events on the beach in the daytime. 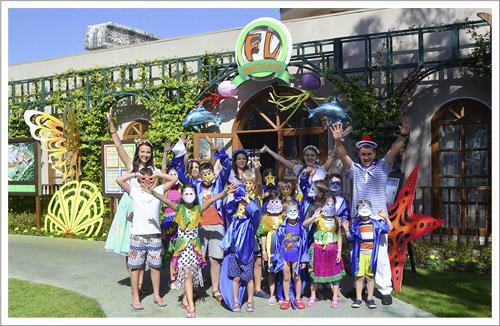 The events that received great attention and participation of the guests and their children have included entertaining moments throughout the day. The cocktail prolong organized at Xanadu terrace at 19:00 o'clock was followed by the Gala dinner. The birthday party that was started with dance shows and fireworks show was full of entertaining moments thanks to the performance of Music Box group.